Concept Design Your first step of the visualization process, which confirms that, the designer and the client are seeing a comparable theme. An important first step in making sure that you have the space to make it work. Floor plans define the size, structure and the layout of a space. The key to making your home unique; making your space personal. Whether remodeling your home or changing certain aspects such as flooring, drapes, furniture or more. It has become a big part of the home. A great way to maximize space and a new dimension to entertaining. The kitchen has and always will be the center of the home. It's the pivotal family room. 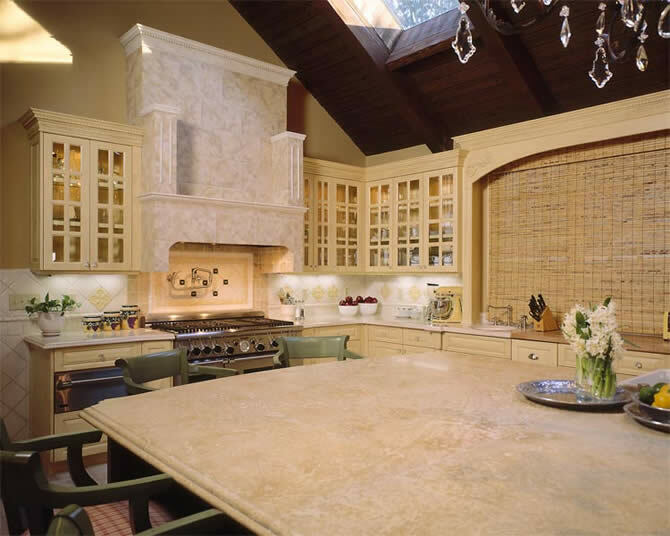 We optimize your space to create the perfect kitchen environment for you and your family. Bathrooms have become the new personal spa. Providing your own personal getaway without leaving home. Combine their room with their personality and make it fun. Embellish your home through the purchase of art and accessories. We accessorize to create the finishing touch. We enjoy the challenge of turning complex technology into a dazzling oasis. A vital phase in determining the ideal arrangement for lighting which is based on the structure and sets the ambiance. Transform your home’s hearth. Fireplaces make a statement regardless of the room. We make them stand out. We take your existing home and make it what your want it to be. In keeping with the architectural integrity of the space. Renovation can be anything from relocating a window to relocating a room. The front door is the entrance to your home, we’ll make it as grand as you want. We help to guide you through the process of enhancing windows to make the view better inside and out. We work to improve existing structural design through space planning. Key elements such as enhancing productivity and organization are the important accomplishments by this process. This is where efficiency and structure are important. We know how to take a plain space and through focused understanding of your practice, create a fresh, contemporary suite to meet the demands toward patient care and the needs for patient comfort.